Trends in the world of beauty are constantly changing. 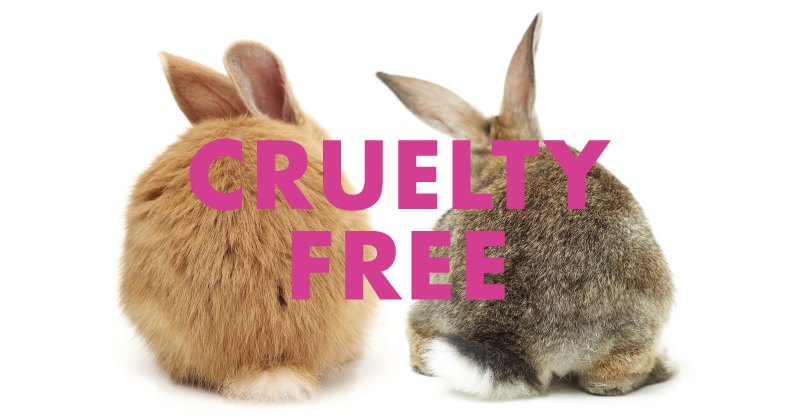 One of the most significant changes has been the move toward products that are safe for the consumer, the environment, and produced in laboratories that have cruelty free practices. Brock Beauty is no exception. We are constantly working on our formulas and packaging to ensure that as our global presence expands our environmental impact does not. 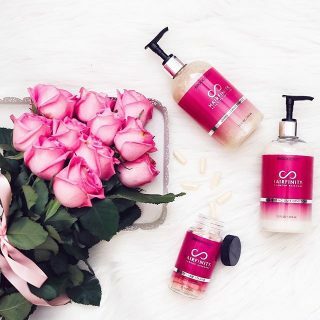 Whether it’s HAIRFINITY, INFINITE LASH or DERMERA all of our products are created with high quality ingredients – most of which are derived from natural sources. Our research and development team is constantly seeking ingredients that are as safe as they are effective. Aloe vera – the many uses of this amazing plant can be traced back to early Egypt, where the plant was depicted on stone carvings. Known as the “plant of immortality,” aloe was presented as a burial gift to deceased pharaohs. Historically, aloe was used topically to heal wounds and for various skin conditions, and orally as a laxative. HAIRFINITY Haircare products are Aloe Vera based for optimal scalp and hair health. Aloe Vera has been long known and used in the Native American populations of North America and the Caribbean to keep hair healthy. 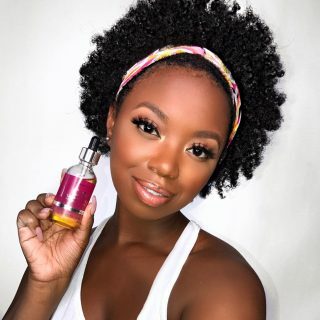 Known to help heal damage on the scalp, balance the pH level, help regulate sebaceous function and maintain the proper balance in the scalp, which can help with hair health. Horsetail – (Equisetum arvense) is an herbal remedy that whose usage dates back the times of the ancient Greeks and Romans. Traditionally, it was used to stop bleeding and to heal ulcers and open wounds. 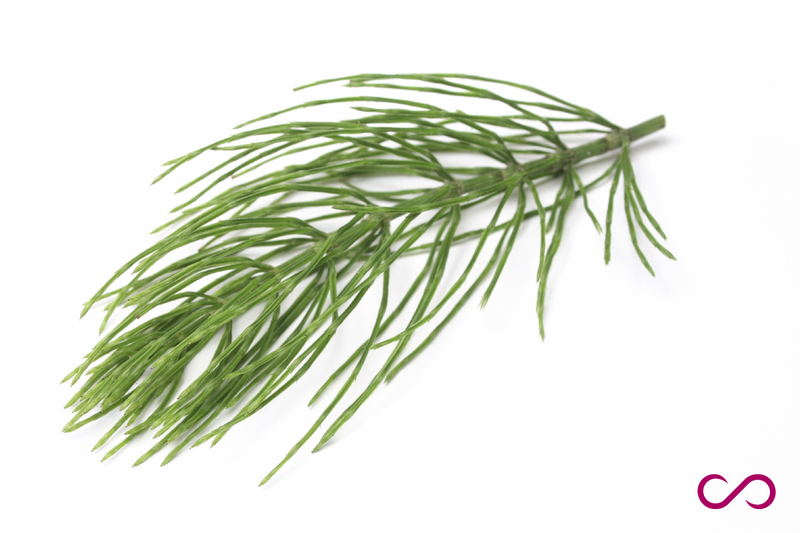 The name equisetum is derived from the Latin roots equus (horse) and seta (bristle). The herb’s abundance of silica is the primary reason it was chosen for HAIRFINITY. Silica is important for optimal collagen synthesis. The outer shaft of hair, that provides elasticity and strength, is rich in silica. Horsetail also provides antioxidant and anti-inflammatory benefits. Grape seed stem cell extract – Grapes have been praised for their healing properties since ancient times. Back then it was used to treat issues ranging from nausea to skin infections. It’s no wonder modern science is looking at the grape again – particularly the phytochemical content of the grape seed. INFINITE LASH is packed with botanicals, not the least of which is grape seed stem cell extract. This powerful phytochemical provided natural antioxidant protection to lashes as well as the delicate skin around the eyes and lash follicles from environmental damage. Astaxanthin – is a carotenoid pigment that is found most plants that are red or yellow in color. This pigment, which gives fish it’s pinkish color, is also found in microalgae and other sea organisms. We’ve included astaxanthin in DERMERA for its potent antioxidant properties. It helps diminish the appearance of wrinkles and smoothes skin texture for a polished glow. Astaxanthin is also helpful in the reduction of the appearance of of age spots and also increases elasticity & moisture content. By penetrating deep within the dermis through to the epidermis astaxanthin enhances the overall condition of all the layers of the skin. Developing products that are safe for topical and internal use is not an easy feat. It takes time to create products that have ingredients from natural sources that also have a reasonable shelf life. We don’t claim that our products are all natural or organic but they are created with natural ingredients and thoroughly tested for effectiveness. Bunnies, mice and monkeys are not our target consumer so why would they be the first to try our products. 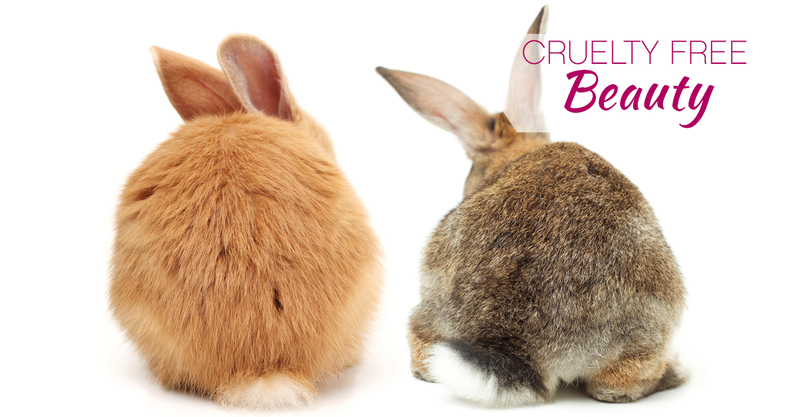 Having formulations that are cruelty free is an important part of our business. Once formulas are ready for testing (read ready for human use) we are happy to provide our friends and family with samples to ensure that the products are effective – but also safe. In addition to Brock Beauty products being cruelty free our packaging is 100% recyclable. Extensive thought goes into the way that you (the customer) experience our product. The look, feel, texture and in some cases smell of the product is well thought out. Creating environmentally friendly packaging is a part of that process as well. Every couple of years there are new trends in dieting – welcome to the great gluten revolt. 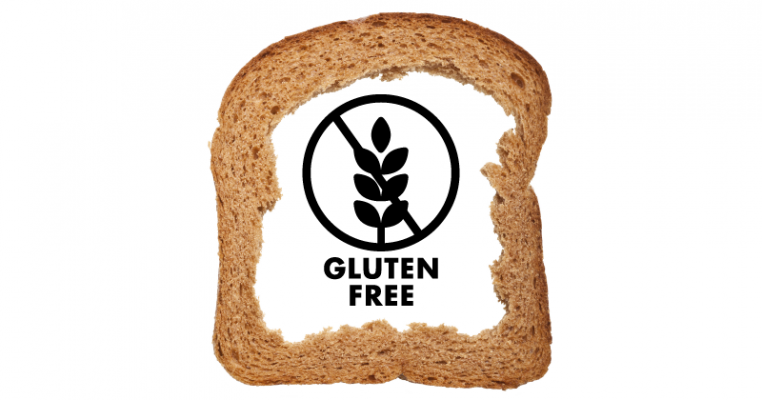 Celiac disease and other types of gluten allergies have brought the affects that gluten can have on the digestive system to the forefront. HAIRFINITY hair vitamins have been formulated without gluten. Those suffering from celiac disease and other autoimmune disorders usually suffer from nutritional deficiencies as well. We constantly stress the fact that nutrition is the first step in growing and maintaining healthy hair. 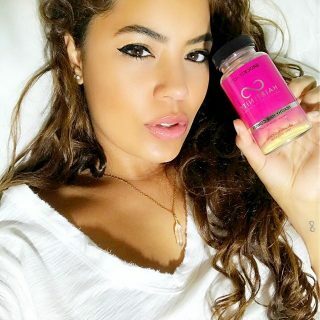 So customers that suffer from gluten intolerance or allergies can use HAIRFINITY hair vitamins and not worry about complicating their already sensitive health condition. Another dietary specific formula is in our DERMERA Skin Vitamins, this formula is vegan. Since our products are created to serve a very broad population we have to consider all segments of people. With that in mind, when deciding on a NEW formula for DERMERA we decided that a vegan formula would be best. Although a vegan lifestyle can be very healthy, there are certain nutrients that are missed whenever your diet is limited. So vegans do need supplements and if supple, healthier looking skin is what they desire vegans can look to DERMERA Skin Vitamins as a healthy skin solution. 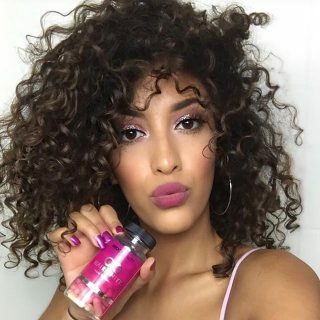 Hairfinity hair vitamins, an innovation in hair care, is transforming the hair of women all over the world with a unique blend of vitamins, nutrients, and our exclusive Capilsana™ Complex. 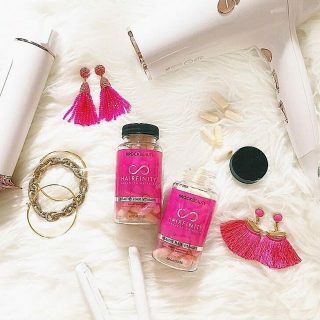 Hairfinity customers have reportedimproved manageability and an overall healthier appearance of their hair. 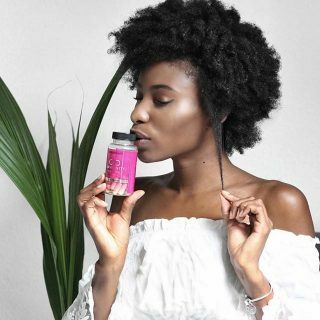 Start YOUR journey with Hairfinity Healthy Hair Vitamins today. SHOP NOW.